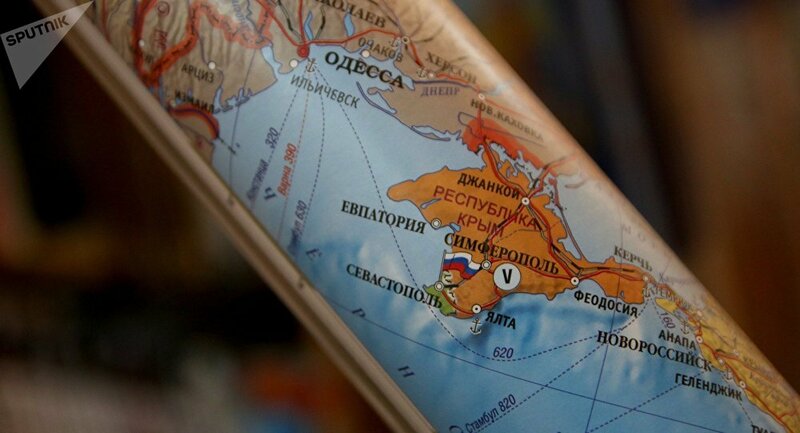 "When accessing the maps from Russia, Crimea is shown as a Russian territory. In addition, Google’s official representative contacted us… and officially confirmed that on the territory of Russia, Crimea is shown as Russian territory, while abroad it is shown as a disputed territory", Levin said. Earlier in the day, lower house speaker, Vyacheslav Volodin said he would be summoning a Google representative to the State Duma's security committee to discuss Crimea's status on Google Maps. — State Duma (@state_duma) 24 января 2019 г. According to the lawmaker, the peninsula was shown as part of a foreign state, which constituted a breach of the Russian law. Crimea rejoined Russia in 2014 as a result of a referendum at which over 96 percent of the peninsula’s residents backed the option. The vote has not been recognized by Ukraine and the majority of Western countries.